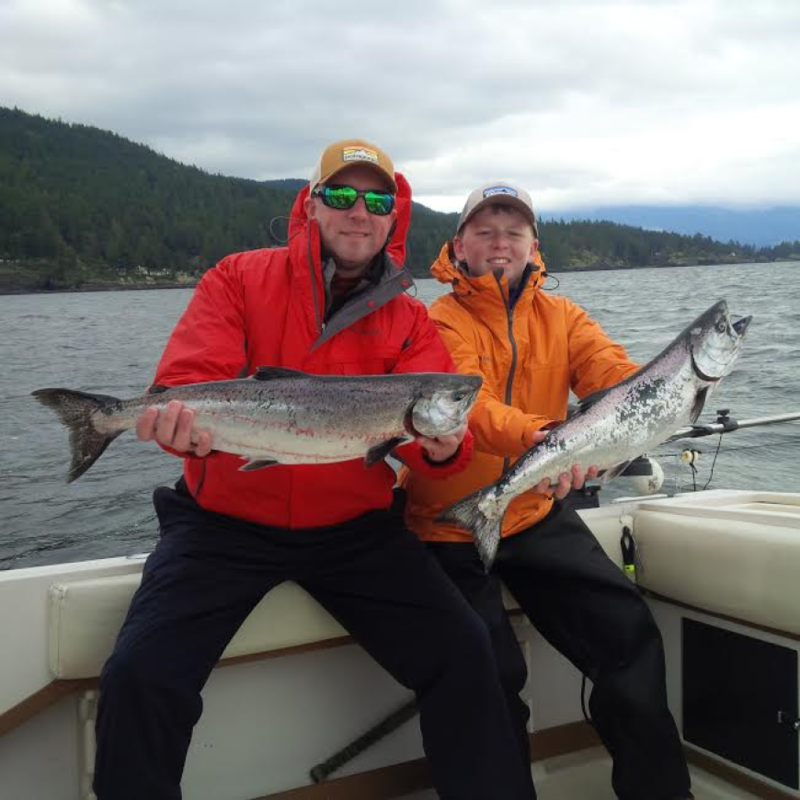 Spring is here and our offshore chinook fishery is now in full swing! We have enjoyed some very good fishing over the last few days. We are hoping that things will continue! Areas like the Bell Buoy, Cowan Point, Cape Roger Curtis and the Hump, the Gulf Island's, and the QA have all seen good periods of activity. 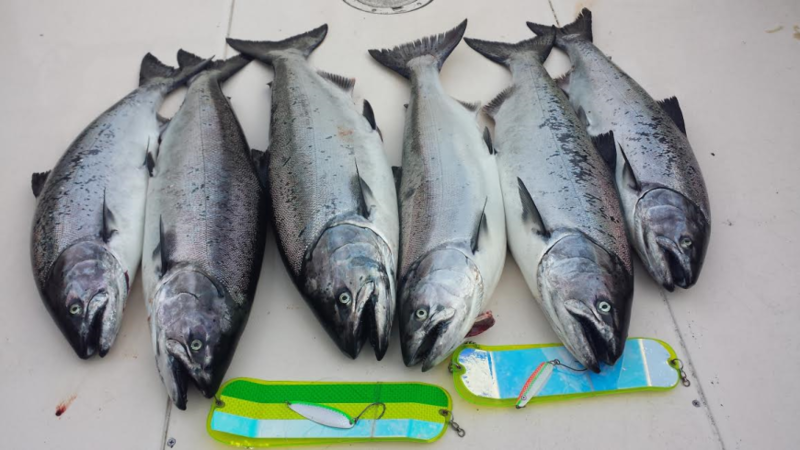 This offshore fishery in local waters should continue for the next 5 to 6 weeks. After that we will likely focus most of our efforts over on the Gulf Island side! Now is the time of year to start we start running a bit more bait and hootchies in addition to our spoons. We usually run 4 rods and mix things up a bit to find the depth the fish are feeding and biting at. 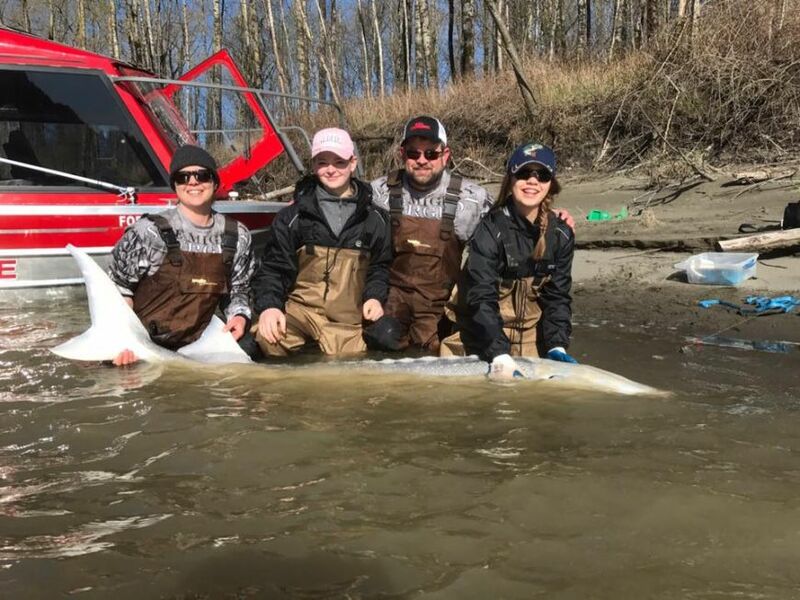 Usually the fish will be between 75 to 150 feet, but there are years where we get them as shallow as 40 feet and as deep as 200 feet (especially on the Gulf Island's side). Good bets for spoons are the G Force No Bananas, Bon Chovy, Trailhead and Outfitter. Skinny G's will also work in the same patterns. Glow Yamashita hootchies like the Blood and Bones, Chartreuse and Green Spackleback, and the plain glow are good ones as well. The Guide Series Flashers will also be key in the murky water with the UV and Glow really making a difference. 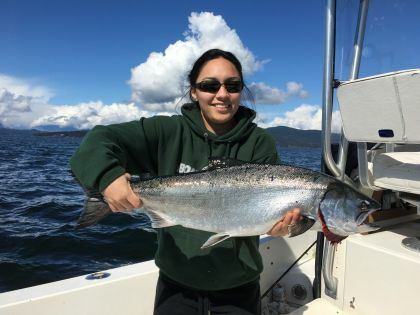 As we progress into May and June, we will likely see our Gulf Island's fishery really heat up! 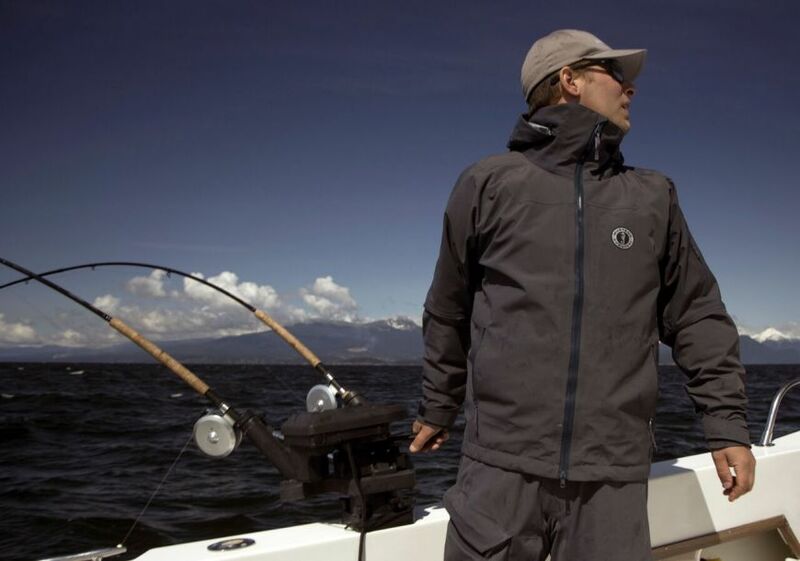 In fact, we have already seen some very encouraging fishing over there already. 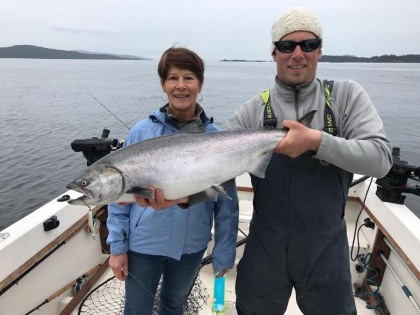 Because of the often excellent fishing over on the Gulf Island's in May and June, we recommend booking full day charters for the next 2 months as it is possible to make the run across the if weather and fishing conditions permit! Give us a call or send us an email to get out on the water! There will be the odd slow day, but there should be lot's of good ones based on what we have seen over the last few days!